We’ve been busy these past couple of months! Apart from getting new Viking eBike riders started, we are focusing on expanding the program. One half of our group is working to write a bigger, better grant for a major electric bike research project! All these e-bikes will be enabled with passive data collection capabilities which will help better inform e-bike policy, how e-bikes impact human health, and if e-bikes are reducing car trips. 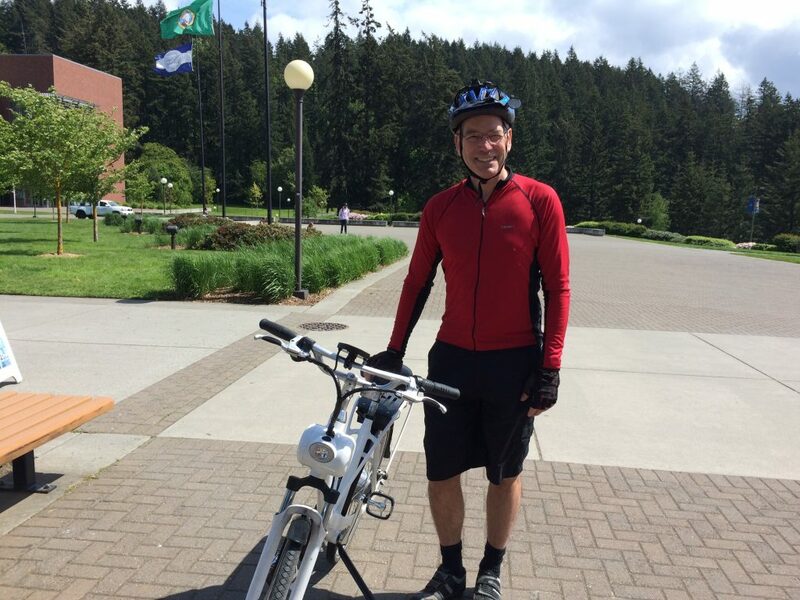 Others in our group are working on placing an e-bike in a residence hall for student use! In addition to these initiatives, we are actively seeking new riders!